GIVE AND TAKE - "HAUNTED NIGHTLY"
Give And Take will be hitting the road at the end of the month with Victory Records' ForeverAtLast. Dates are below. Came across a box of Set Your Goals "Reset" shirts while I was home for the holidays. These are leftovers from the pre-order packages and will not be reprinted. Limited supply so grab them now because once they're gone, they're gone! 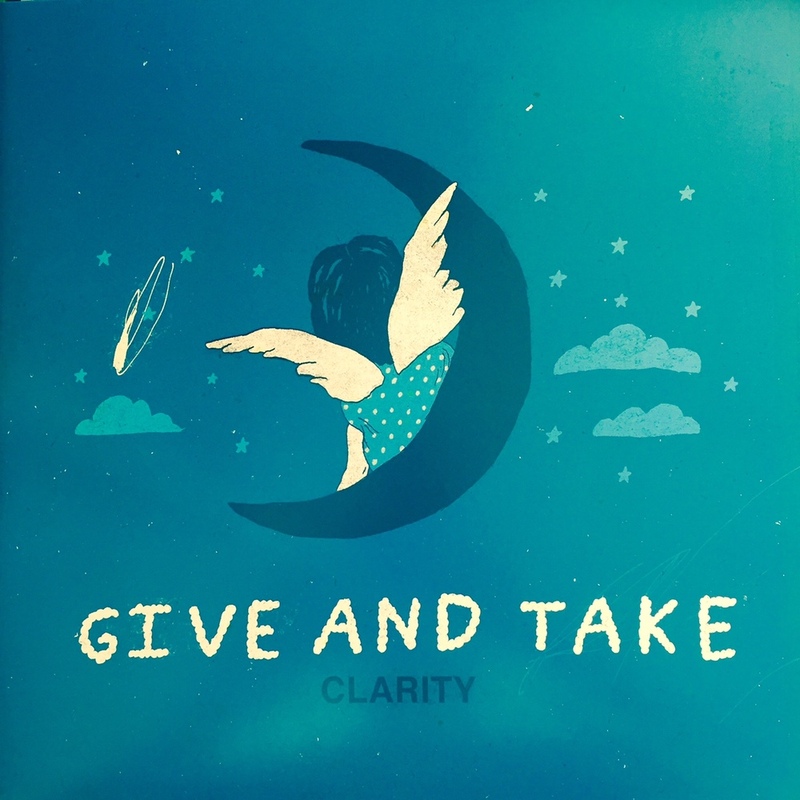 In other news, there's been some demand for a digital version of Give And Take's "Clarity" so we've added that to the webstore as well. Enjoy! GIVE AND TAKE VINYL IS HERE! 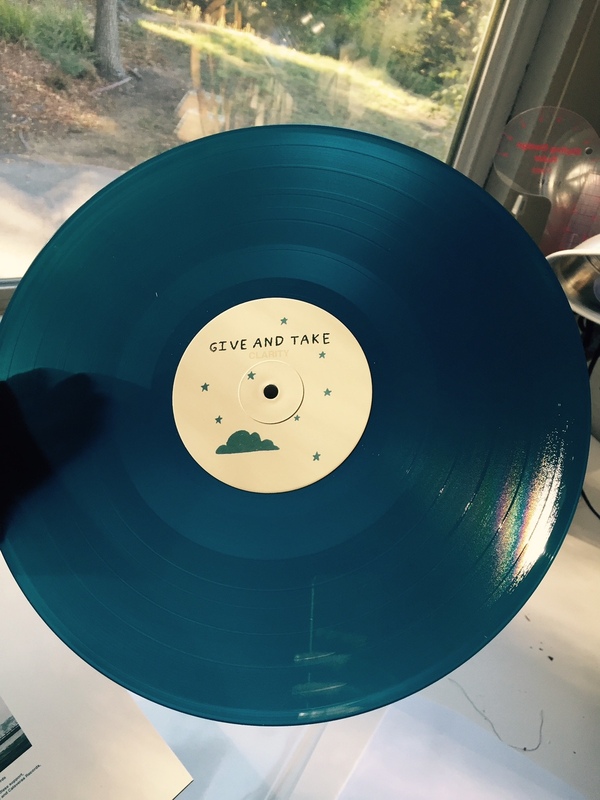 The Give And Take vinyl has arrived, and it looks awesome! Pre-orders will be shipping out all week, and are still available in the webstore. Check out the pictures below. Set Your Goals will be playing their first shows in over three years in early 2016. Pre-sale links go live Friday. Don't miss out, they will go fast! Head over to the webstore to pre-order Give And Take's debut LP "Clarity" and exclusive T-Shirt, or click the image below. The Chains Bandcamp page is now live. Pre-orders and merchandise are now available in our webstore. Check out our webstore to pre-order The Sorrow, The Sadness by clicking "Shop" in the menu above, or click the image below. RT @MattWilsonRules: Go buy the @chainsofficial demo EP at https://t.co/Np7SGIMC9C today and @Bandcamp will donate all of their proceeds to the @ACLU, all day! Big thank you to everyone who checked out our set at @SoutheastBeast and everyone involved in putting it together, we had a blast. We are very excited to welcome Give and Take to the Calaveras roster! The band is in the studio with Robert Lugo right now working on their debut full length LP, "Clarity," which is slated for an early 2015 release right here on Calaveras Records. In the meantime, check out the band's Facebook and Bandcamp pages, then head over to our store to pick up their brand new Gypsy Tee. We now have a Facebook page! Head over to facebook.com/calaverasrecords and give us a like! We have run out of size medium SYG shirts and are waiting on a restock. If you ordered the pre-order shirt/vinyl package in a size medium and haven't received your package yet, your order will be delayed another week. We apologize for the delay. Thank you for your patience! The shirts are here, and they look great! Apologies for the delay, they will begin shipping out today. Tomorrow is Record Store Day, and the release date of our first release, the Set Your Goals - The "Reset" Demo 10 Year Anniversary Edition 10" vinyl! To celebrate, we're offering 25% off anything in our web store all day on April 19, 2014, when you use promo code RSD2014 at checkout. Here is a list of places you can find our Record Store Day Exclusive "Coke Bottle" vinyl, limited to 700 and only available in these stores!